Bath bombs aren’t just for the ladies! I have had a few requests for a good, masculine bath bomb. I have quite a few that men would really enjoy, but I wanted to create one specifically for men. And ladies, don’t you worry… this mint pine scent won’t make you smell like a man. 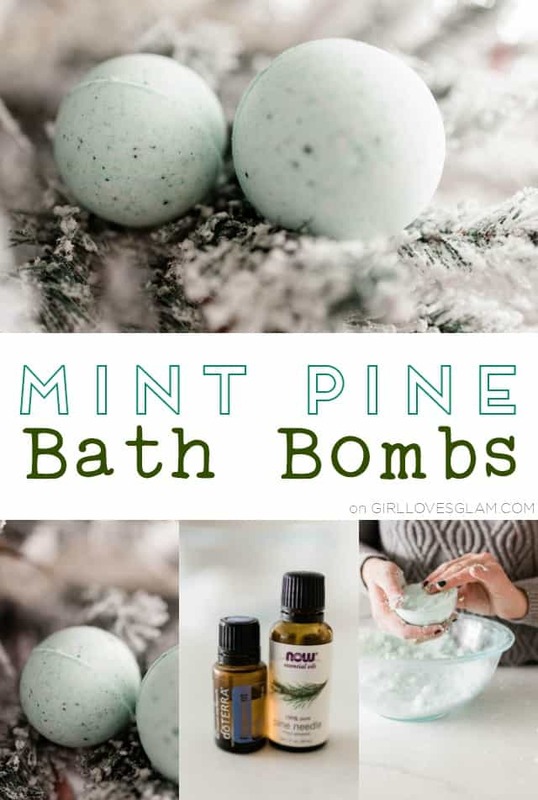 This mixture of mint and pine scents is earthy and dreamy enough for women, too! It can be hard to shop for men. They say they aren’t picky, but when it really comes down to it, they are. There are so many gift guides out there that are really broad, but not every man likes the same thing. They have different styles too! I created a Christmas gift guide for the types of men in my life that I will be buying for this year and I hope that they offer a little guidance for you too! I have collaborated with Kohl’s a few times in the past and I absolutely love their company and their products. Everything I have chosen is from Kohl’s which is a total bonus because they always seem to have great coupons and deals too so you can rest assured that these items will be at some of the best prices you can find anywhere! First off, I have my dad to shop for. He can be hard to shop for because when he wants something throughout the year, he just buys it. He is kind of a computer nerd, but he has recently gotten really interested in training for a triathlon. 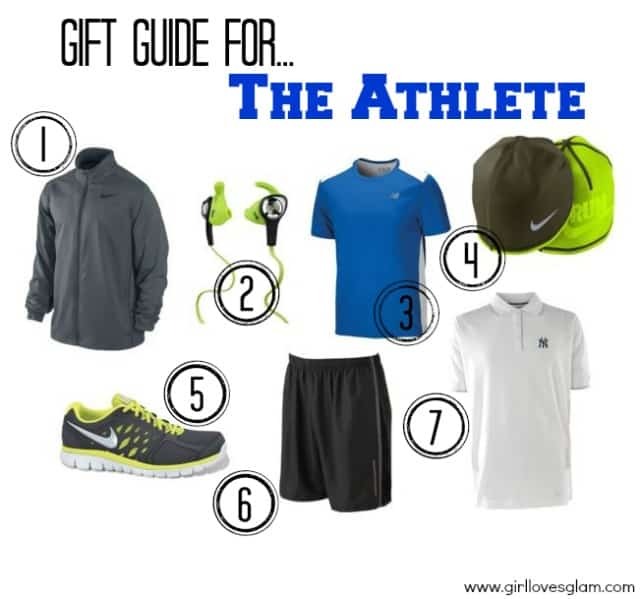 I created a gift guide for him that would hopefully give you some gift ideas for the athletic man in your life! I’m sure that most of us have a tech savvy man in our lives. I actually have a few in my life. My dad and my husband. However, my husband’s entire life revolves around technology. He is an online teacher and an online student. When he isn’t working on the computer, he gets to hear about my job that revolves around the internet as well. He needs to look nice when he works, but wants to be pretty comfortable because he is sitting at a computer desk all day. 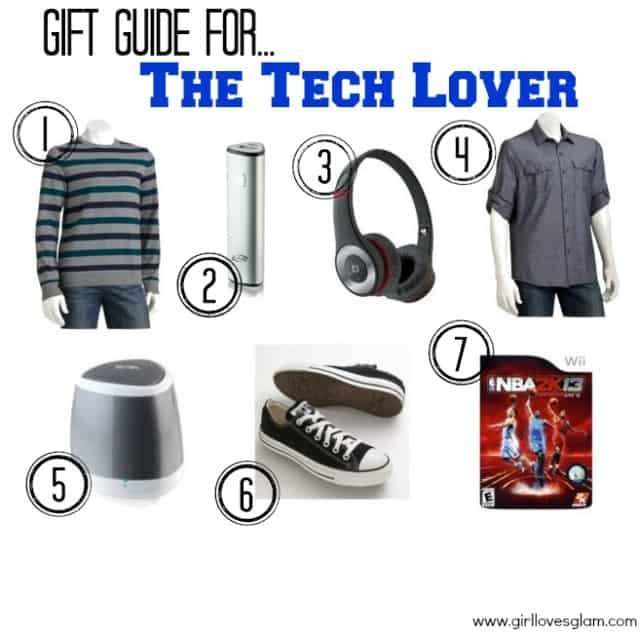 It is important to keep his gift guide both tech inspired and full of nice, comfortable clothes. Something that makes Kohl’s the perfect place to shop for him, is they have a pretty large selection of tall sizes! My husband is 6’5” and it is really hard to find him stylish, affordable clothes that actually fit him. Kohl’s is our go to spot for his wardrobe. I will be linking to tall sizes for his gift guide, but almost all of their tall clothes are available in regular sizes too. Teenage boys can be really hard to shop for. They have very specific styles that they like or everything they want is way over the budget. My brother is 16 years old and fits both of those categories… he has really a really specific style and everything else he wants is a small fortune. I pulled together a few things that I think he would really like. 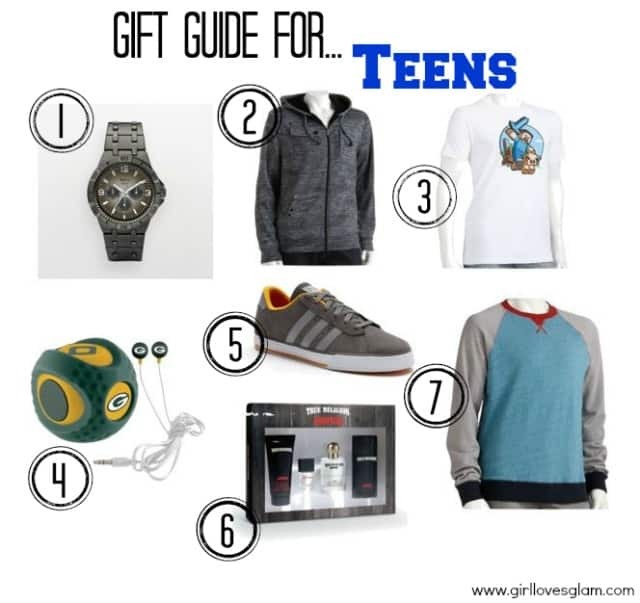 Hopefully it can help ease your shopping experience with your teenage boys! What are you getting the guys in your life for Christmas?